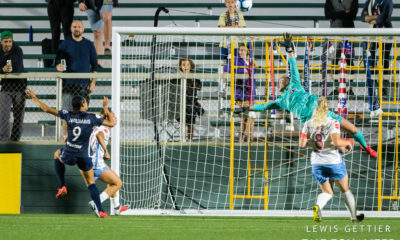 Portland is already proving itself to be a valuable piece to the National Women’s Soccer League. 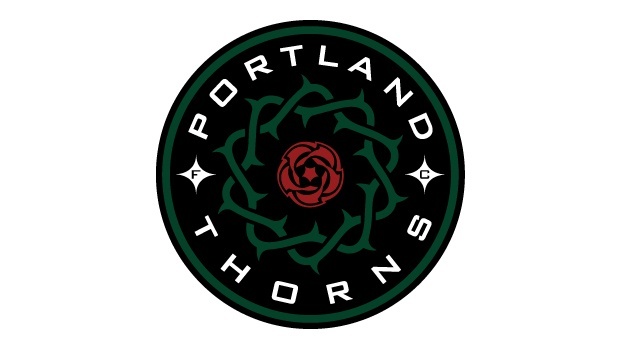 Portland Thorns FC owner Merritt Paulson, who is also owner and president of MLS’ Portland Timbers, tweeted on Friday that the team already has over 2,000 season ticket deposits. So we already have over 2k season tix deposits for @thornsfc…someone help me here, what’s most STH of any women’s pro US soccer team ever? That number is already larger than any number of season tickets sold by any team in WPS. 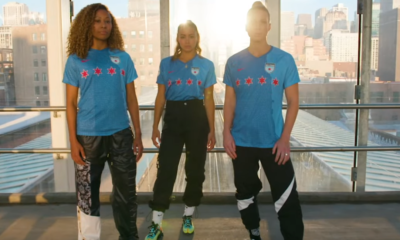 The best figure put out by any WPS team is believed to be 1,583 season ticket units sold by the Chicago Red Stars in 2009. Here is a full breakdown of 2009 ticket sales and revenues from former Breakers GM Andy Crossley. The 2010 Atlanta Beat, playing as an expansion team in the brand new Kennesaw State University Soccer Stadium, sold very similar numbers (and the later you get into WPS history, the uglier numbers get and thus the harder they become to dig up). We’re working on tracking down some WUSA numbers, which were larger than WPS sales, but not astronomically. Here’s a Sports Business Journal article from 2002 about the San Diego Spirit having 2,000-plus season ticket holders despite not making the playoffs. UPDATE: Thanks to commenter “FreedomSTH” for digging this article up, which cites the 2001 Freedom as having over 3,000 ticket holders. Anything in the 2,000s would still be far and above any WPS numbers. 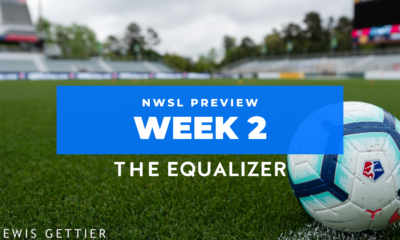 Keep in mind the deposit for Thorns FC tickets is $25 and is refundable. Additionally, current Portland Timbers holders do not have to pay a fee to sign up for Thorns FC season tickets. 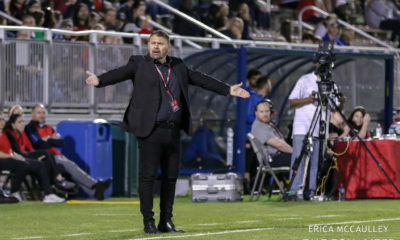 Still, it’s safe to say that based on that figure, Portland is already close selling the most season tickets in U.S. professional women’s soccer history, one week after the team got a name and two days after it named Cindy Parlow Cone as its first coach.